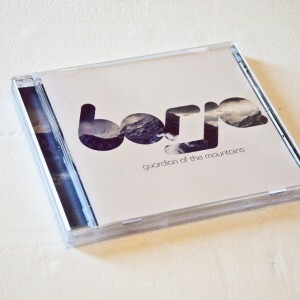 We’re starting 2012 off with two new drum & bass EPs: one from Borja and another from Cold Fusion & Jamie D.
Borja’s Guardian of the Mountains is a five-track EP of half-step drum & bass, heavy on the synths with lots of light, funky breaks. Borja’s signature melodies are interlaced with light, funky breaks, resulting in a sound that seamlessly combines the natural with the synthetic. Audio previews, buy links, and more info here. The RA-100 EP by Cold Fusion & Jamie D consists of dark, atmospheric tunes that harken back to the second wave Renegade Hardware style drum & bass of the late 90s/early 2000s. Audio previews, buy links, and more info here.